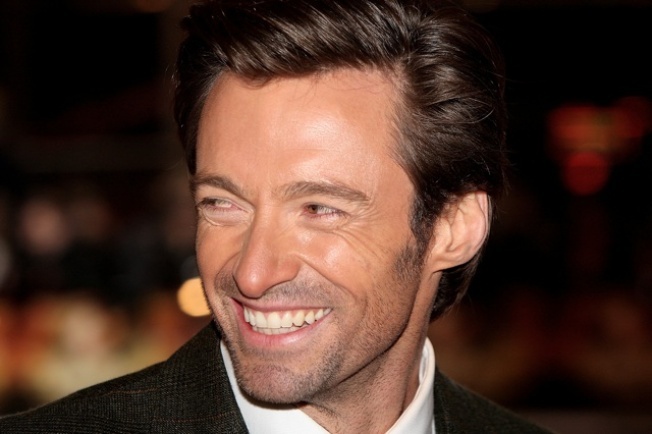 Hugh Jackman's Perry Street purchase toppled $30 million. Hugh Jackman is turning into one of Hollywood's biggest showmen. Jackman may be following his song-and-dance triumph as host of the Academy Awards with a role as legendary showman P.T. Barnum in the musical tale "The Greatest Showman on Earth." A studio spokesman says the Barnum script is being written with Anne Hathaway in mind to co-star. Hathaway worked with Jackman on one of the Oscar show's musical numbers.